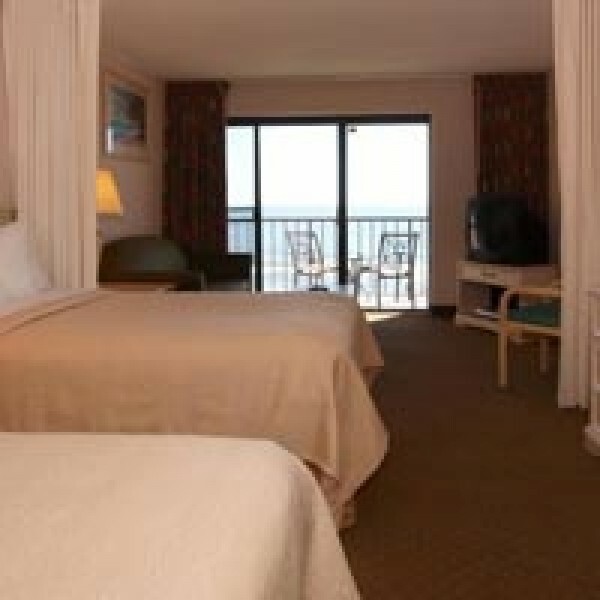 The Quality Inn® Oceanfront is the perfect year-round family vacation destination. 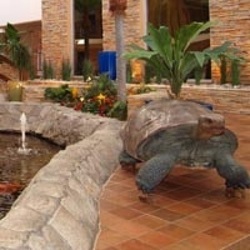 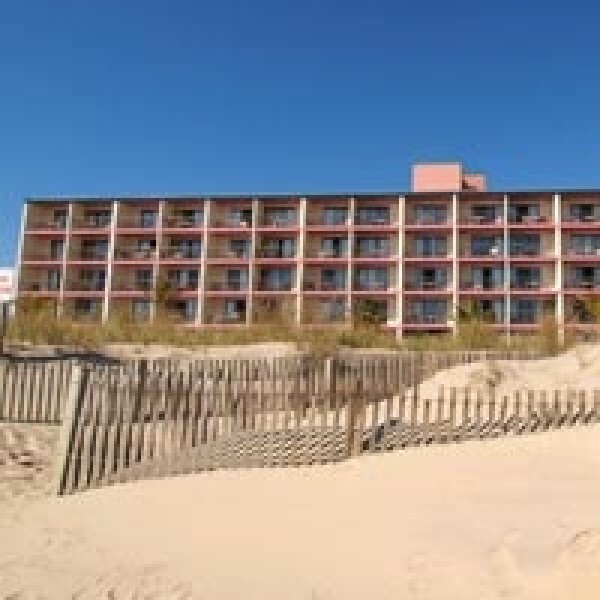 This tropical hotel is ideally located on beautiful Ocean City Beach. 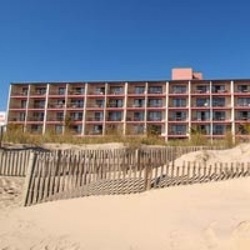 This Ocean City, MD hotel is located minutes from the Jolly Roger Amusement Park, Ocean City Boardwalk, the Roland E. Powell Convention Center and the Assateague Island National Seashore. 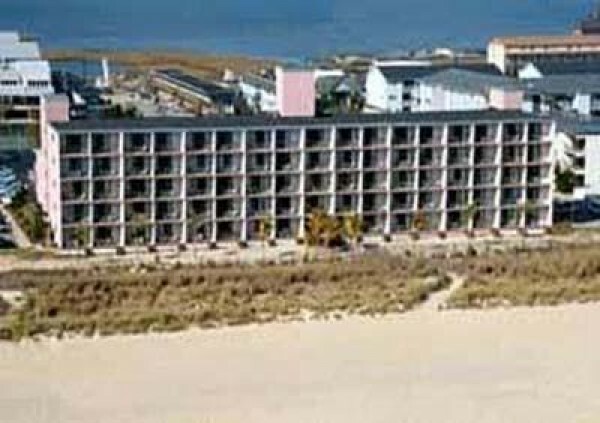 There are a variety of restaurants and cocktail lounges located nearby. The on-site Atrium Cafe and Bar serves breakfast, lunch and dinner. 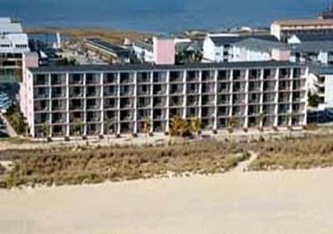 The Ocean City Municipal Airport is only 10 miles from the hotel.